Both Mahindra Racing cars retired from the Mexico e-Prix due to technical glitches, pushing the team to second place in the teams' standings. 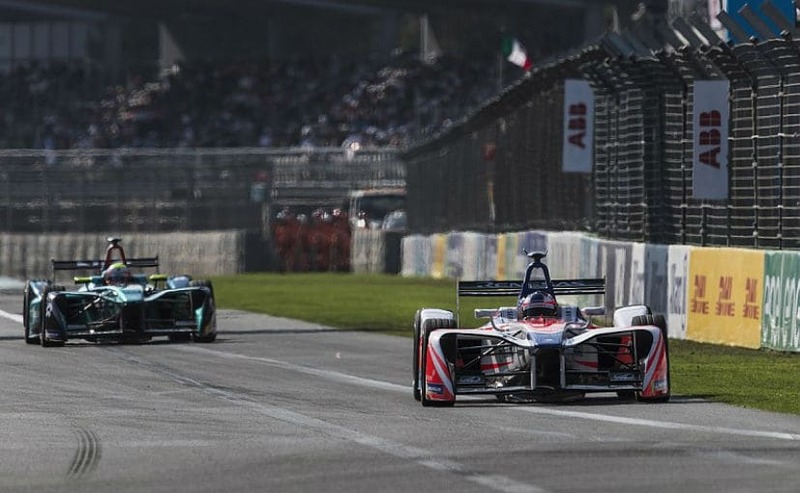 After an overwhelming start to Season 4 of the FIA Formula E, Mahindra Racing faced its first shocker of a race that ended with a double retirement for the team. Both drivers Felix Rosenqvist and Nick Heidfeld called it quits after facing different technical issues with their cars, making way for Daniel Abt to secure his first win of the season for team Audi Abt Shaeffler. Mahindra Racing has now been pushed to second by a gap of nine points in the teams' standings after not securing any points at the end of the Mexican e-Prix. Rosenqvist led the weekend with a dominating performance through the practice and qualifying sessions. The racer managed to lead in the early stages of the race starting from pole with a gap of 3 seconds and a podium finish seemed certain for the Indian team. However, disaster struck on Lap 15 as Rosenqvist had to stop on track due to a technical failure. A battery issue on his Mahindra M4 Electro caused the unexpected stop pushing him all the way to the back of the grid. The Swede though managed to restart the car and make it back to the pits for an early car switch. But that wasn't enough to save him in the race and ultimately retired by Lap 34. 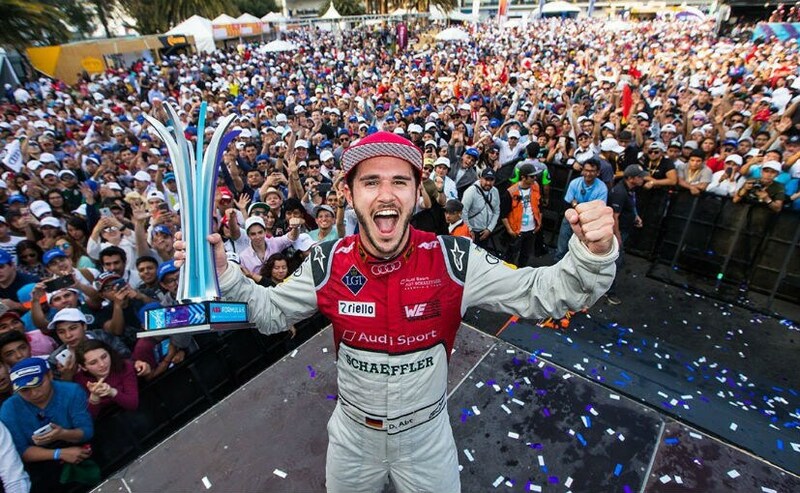 Meanwhile, Audi's Daniel Abt started attacking Rosenqvist by Lap 16 and clinched the lead for the rest of the race. Abt was followed by Turvey Sebastien Buemi in second and third respectively, completing the race in that order. While Rosenqvist faced issues early in the race, Mahindra was betting on Nick Heidfeld to secure some points in the Mexican e-Prix. However, Heidfield, who qualified 10th, stopped on track on Lap 28 - with a water pump failure that caused an early retirement. Not only did Mahindra lose points from the race, but Rosenqvist's provisional point earned by clinching the fastest lap was also lost since the driver did not finish in top 10. It seemed like a comeback race for Abt, after being stripped of the win in the first race of Season 4 in Hong Kong, which was also his birthday. With five races complete in the championship, Rosenqvist is now 12 points behind leader Jean-Eric Vergne in the drivers' standings. 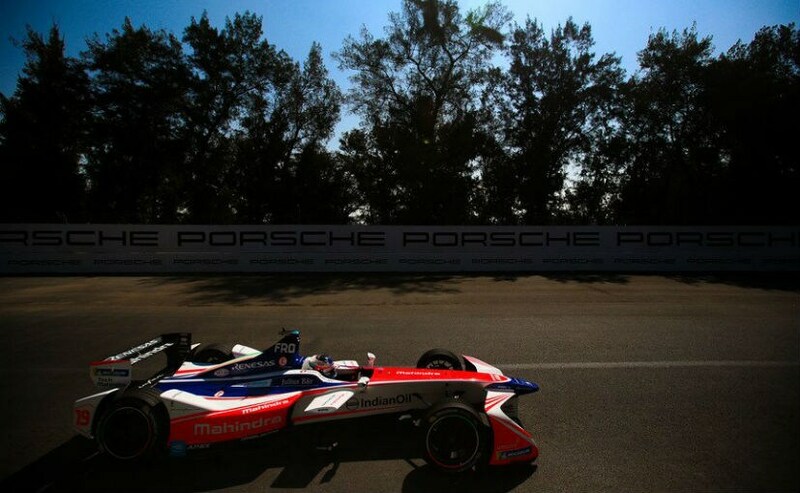 Whereas, Heidfeld is now down to 10th place in the championship standings. Formula E will now move to the Punta Del Este Street Circuit in Uruguay for the next race on March 17, 2018, before heading to Europe. Mahindra will certainly be making a strong comeback this time.